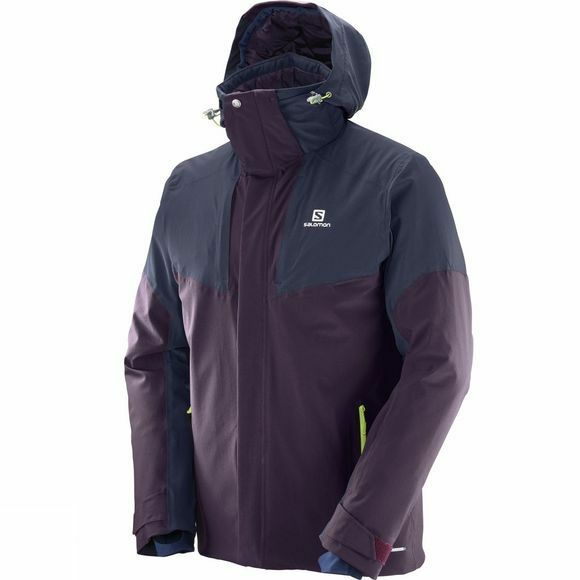 The Men's Icerocket Jacket from Salomon is a solid and reliable jacket for both piste and powder skiing. 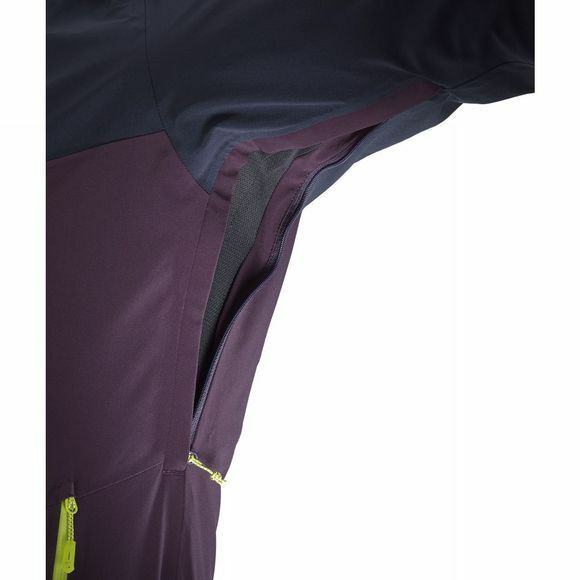 It features AdvancedSkin Dry fabric that offers excellent wet weather protection along with AdvancedSkin Warm insulation for toasty insulation even on the coldest of skiing days. It is also excellently breathable and pit zips open to reveal mesh ventilation to ensure you stay comfortable whether you are on your way down the slopes or relaxing on the chair heading back up for another round. The adjustable hood is detachable making it as perfect for bluebird days as it is for blustery days and plenty of pockets will keep your essentials close to hand, including a goggles stash pocket on the inside of the jacket and a lift pass pocket on the wrist.